<Note: this webinar is not significantly impacted by LinkedIn’s recent interface change; it remains just as valuable> Is your resume communicating how you can help a prospective employer in the 15 seconds a hiring manager is going to look at it? 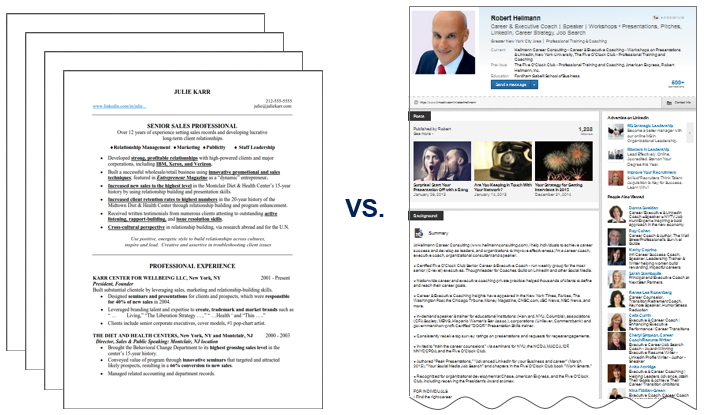 Are the keywords in your LinkedIn profile strategically placed to improve your likelihood of being spotted by a recruiter or hiring manager? 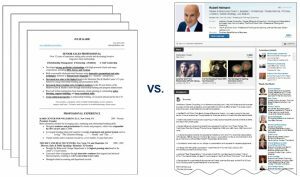 INCLUDED: Access to the online folder for at least three months, to view/download the webinar recording and presentation slides; the slides contain resume examples from client success stories that you can use to help write your own resume.